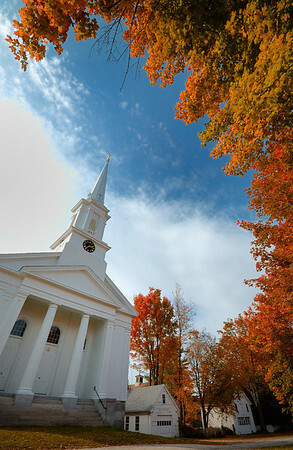 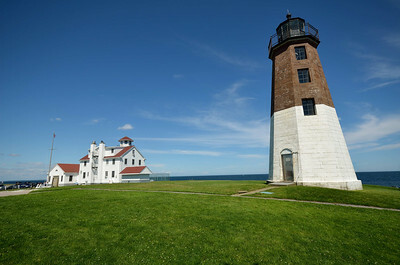 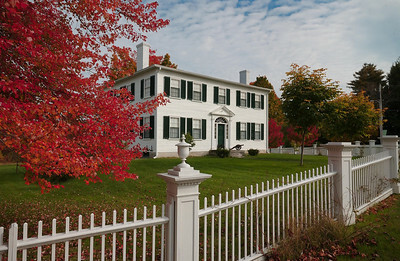 Photos from around New England. 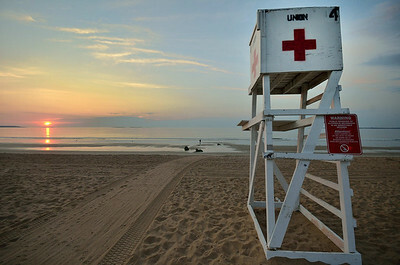 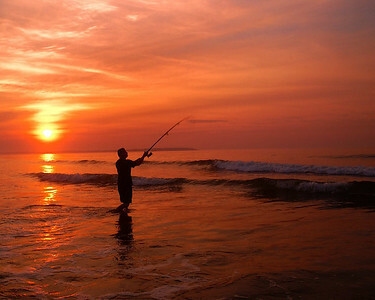 A fisherman surf casts at sunrise, Old Orchard Beach Maine. 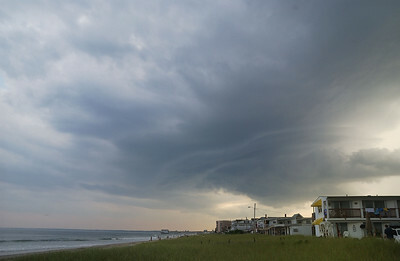 Storm clouds pass just south of Old Orchard Beach Maine from a summer storm that produced a small tornado near coastal New Hampshire. 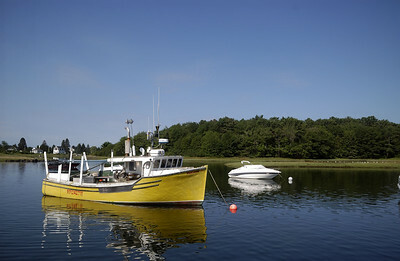 A fishing boat moored in Kennebunkport, Maine. 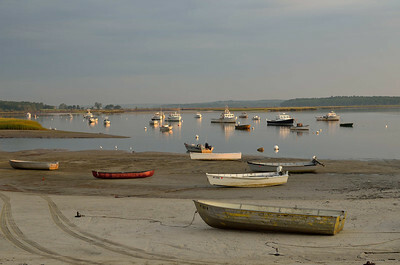 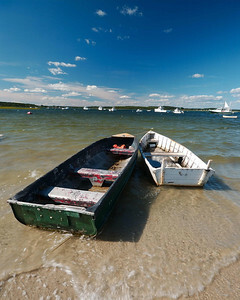 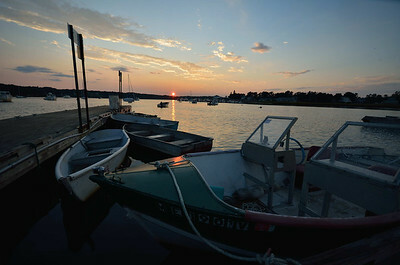 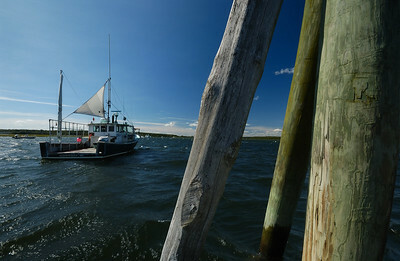 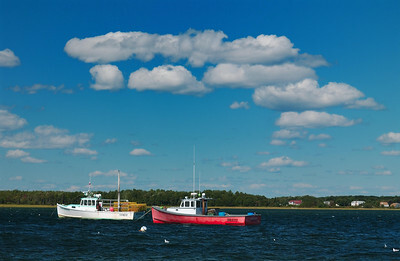 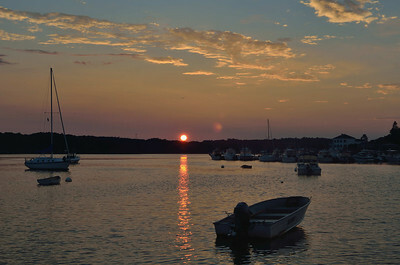 A fishing boat moored in Pine Point Harbor, Scarborough, Maine. 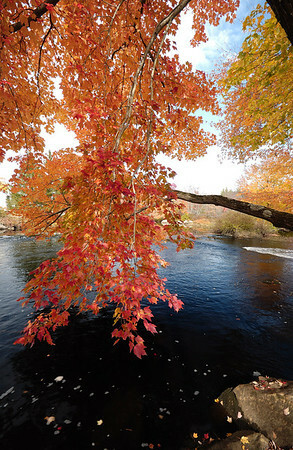 Fall foliage at Birch Hill Dam, Royalston, Mass. 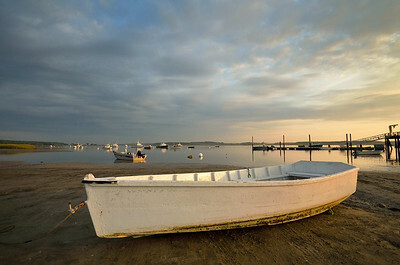 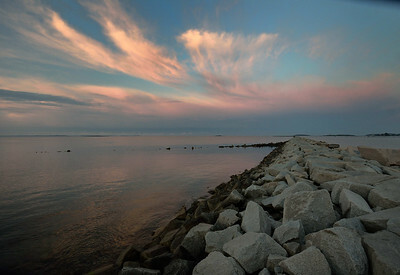 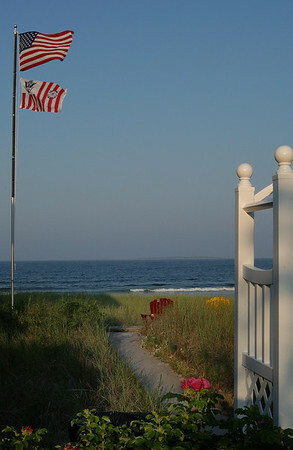 Morning light in Pine Point, Scarborough, Maine.